The UK’s first urban mushroom farm launches this week- recycling coffee grounds into edible mushrooms. The UK’s first urban mushroom farm launches this week growing gourmet mushrooms from recycled coffee grounds - showcasing a new model for the future of sustainable food grown in cities. 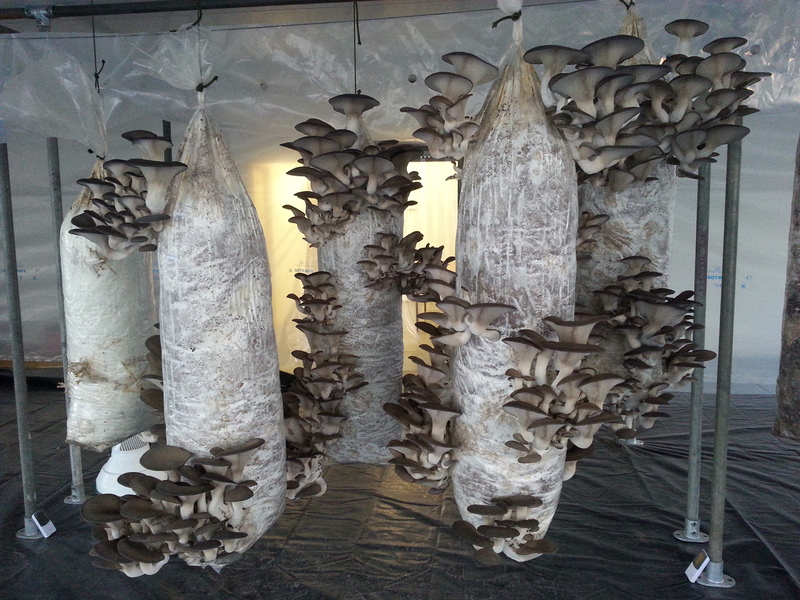 The team at GroCycle is proud to announce the official opening of the UK’s first Urban Mushroom Farm, where a huge waste stream, coffee grounds, are used to grow protein-rich Oyster mushrooms. 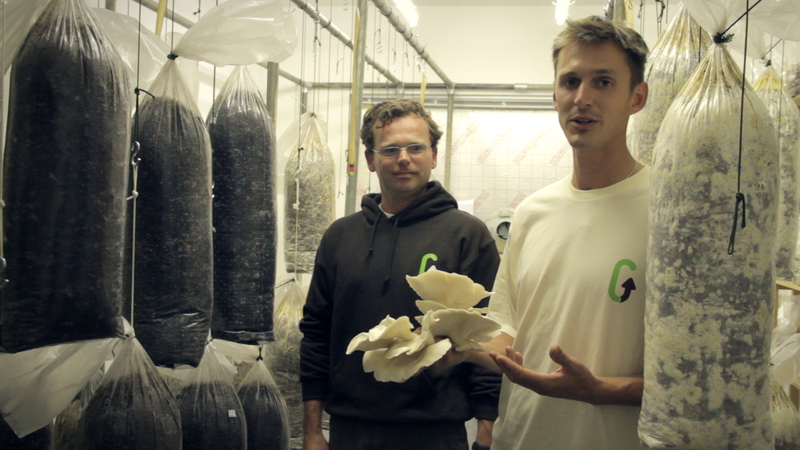 GroCycle Urban Mushroom Farm in Exeter is a showcase for how food can be grown sustainably. 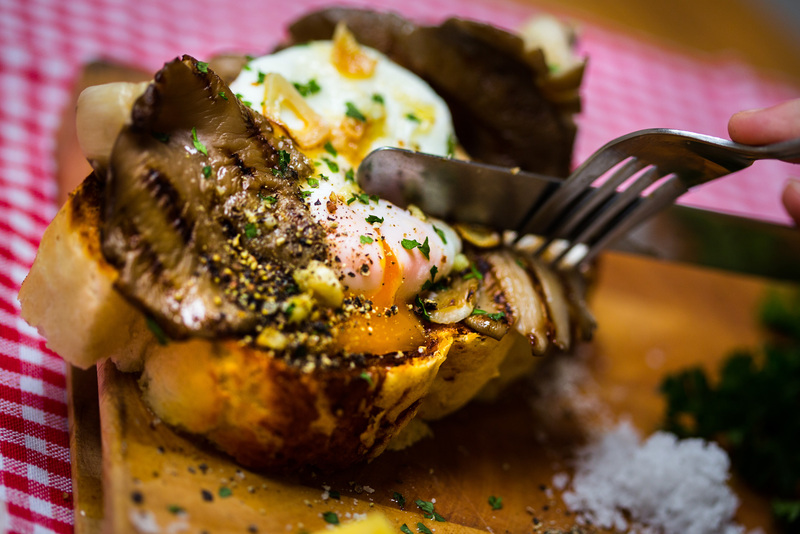 Based in disused office space, the farm takes coffee grounds from local cafés and uses them as a growing medium to produce healthy and delicious Oyster mushrooms. Coffee waste is a huge problem in the UK. Approximately 80 million cups of coffee are drunk every day in the UK, yet less than 1 per cent of the bean actually ends up in the cup. The vast majority of the remaining grounds are buried using already scarce landfill capacity and decomposing to produce methane, which is some 25 times more harmful to the earth’s atmosphere than CO2. With mounting evidence of the environmental impact of meat production, the low impact method devised by GroCycle may also present a solution to produce protein-rich food more sustainably. The farm will be officially opened September 23rd by Rob Hopkins, founder of the Transition Town movement at 11:00 am. GroCycle is part of the growing movement of Social Enterprise. The focus is on business as a positive force for social and environmental good, rather than simply for profit. 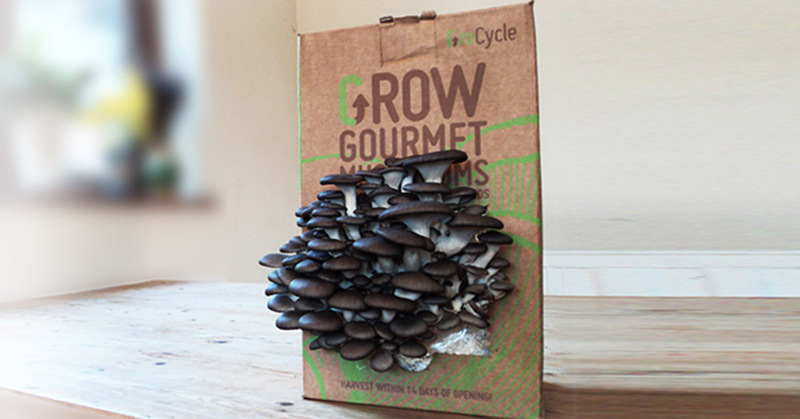 Grocycle Urban Mushroom Farm - growing gourmet mushrooms from waste coffee grounds from GroCycle Project on Vimeo.